You are here: Home / General / Oysters can Filter Water? No Way! Did you know that oysters act as water filters? How cool is that?! 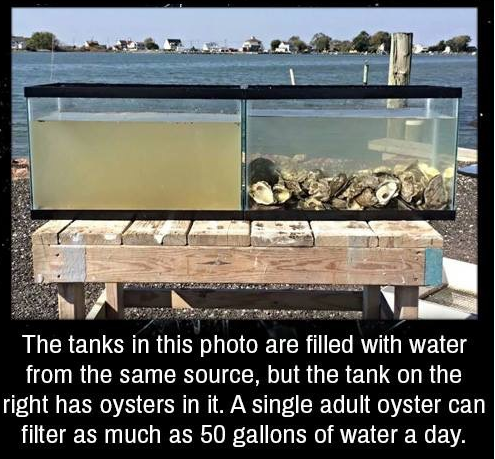 It’s awesome that a single adult oyster can filter as much as 50 gallons of water a day, but doesn’t mean that you should go and buy a bunch of oysters just so you can enjoy clean, filtered water, right? 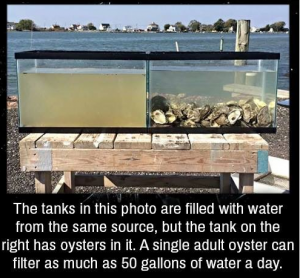 Rather than filling up tanks with oysters, we suggest that you sign up for the FiltersFast.com Home Filter Club. With the Home Filter Club, you don’t have to remember what kind of filter you need or how often it needs to be changed. 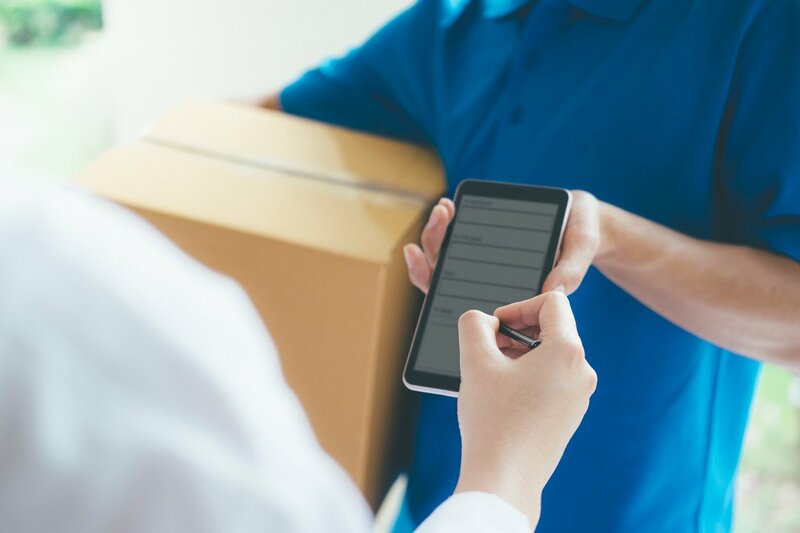 Simply choose the filters you need for your home, select how often you would like them to be delivered (air filters should be changed every 3 months, water filters every 6 months) and your filters will be delivered directly to your door (or mailbox). The FiltersFast.com Home Filter Club is unlike any other air filter delivery service. You can also sign up for your favorite water filters and refrigerator filters too and check them off your to-do list forever! But, that’s not all! You’ll save 5% on all future orders when you sign up for the Home Filter Club. You can’t get much better than that! Don’t wait, give the FiltersFast.com Home Filter Club a try. You won’t regret it!